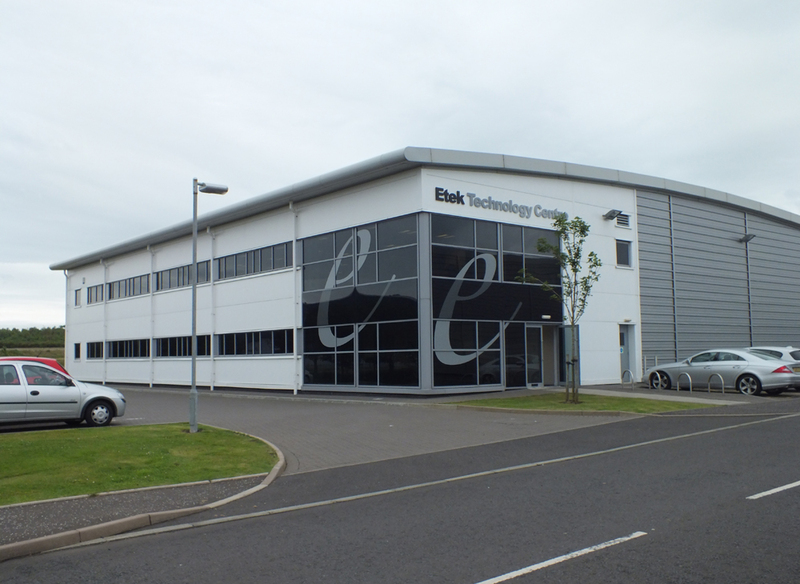 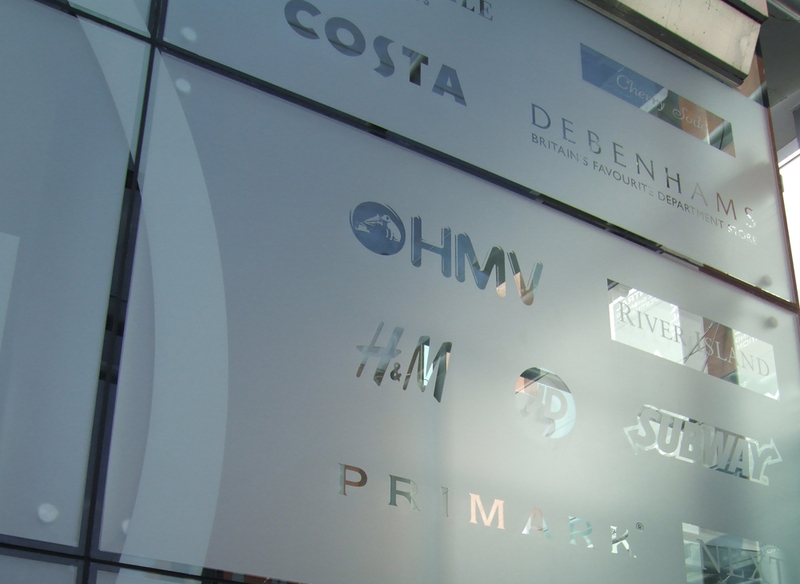 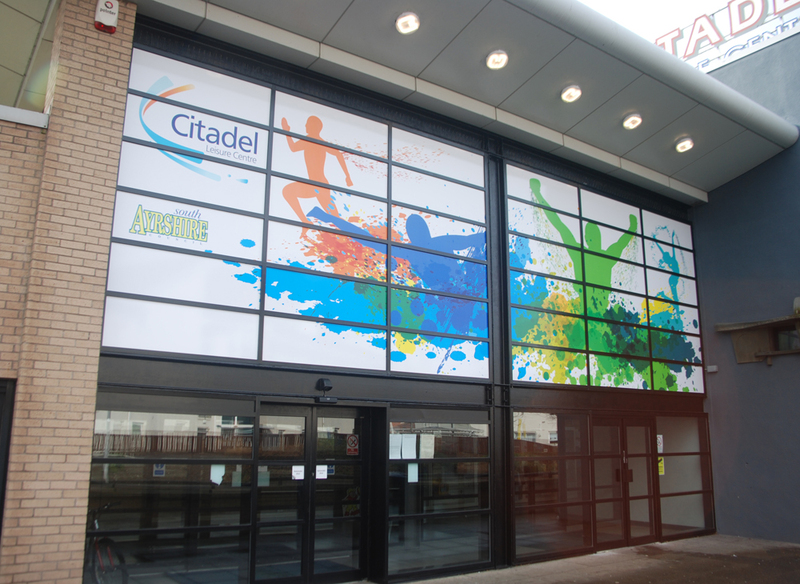 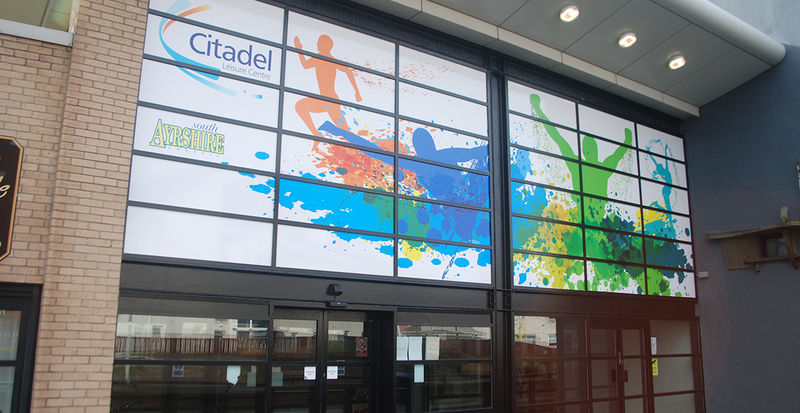 For advertising, decoration or privacy, our vast range of films make anything possible. 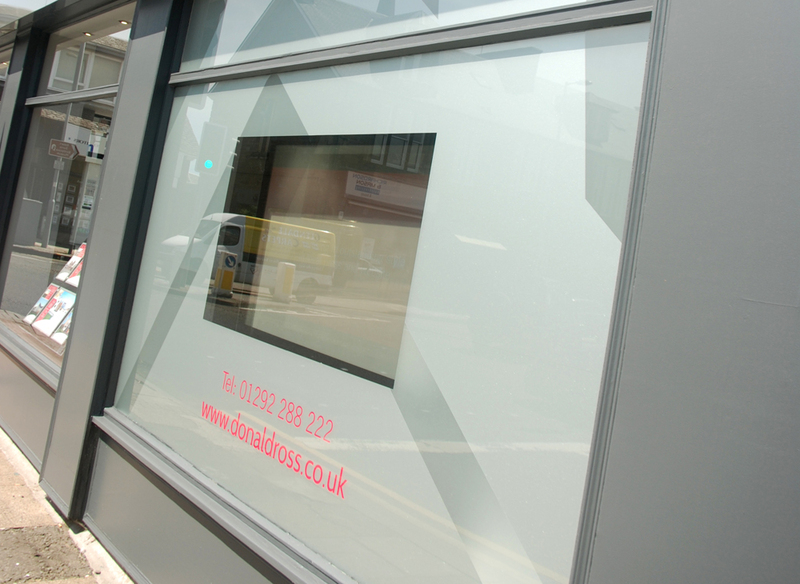 Short of wall space? 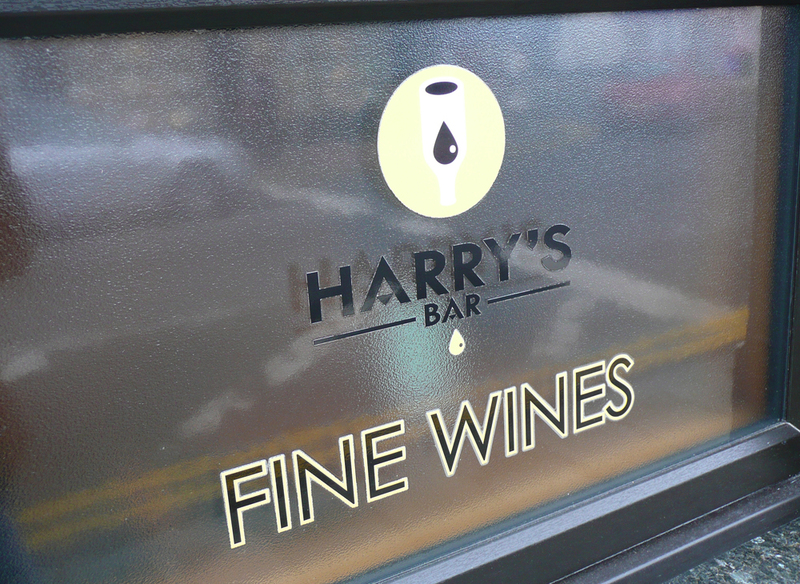 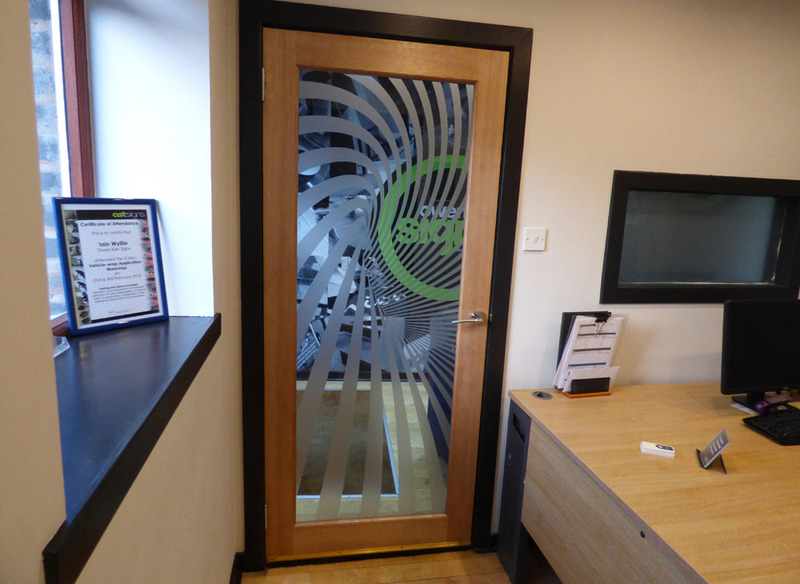 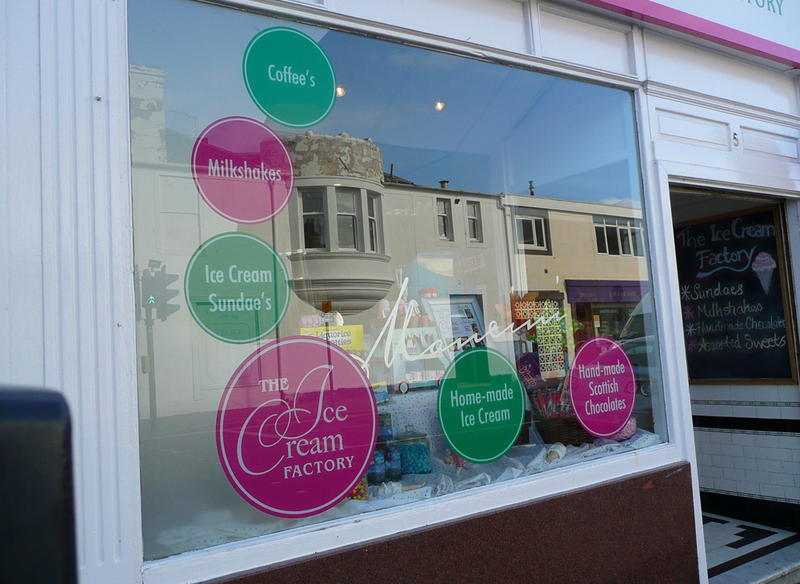 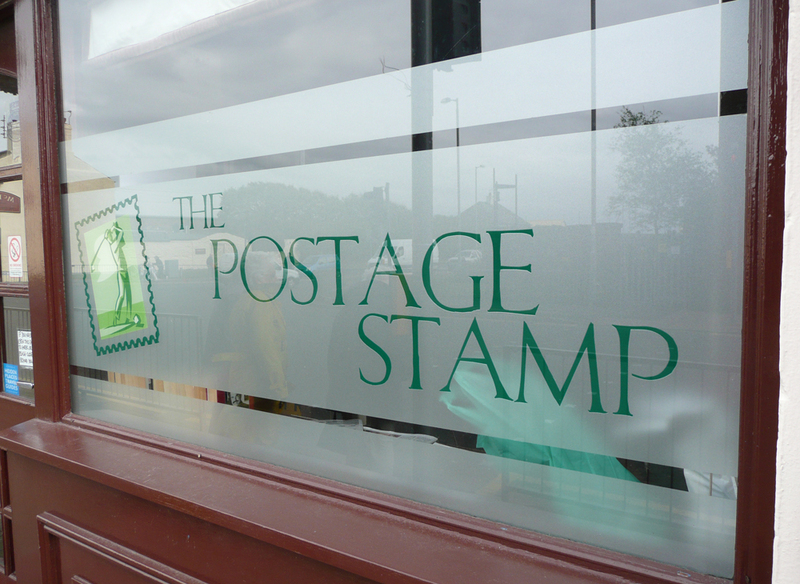 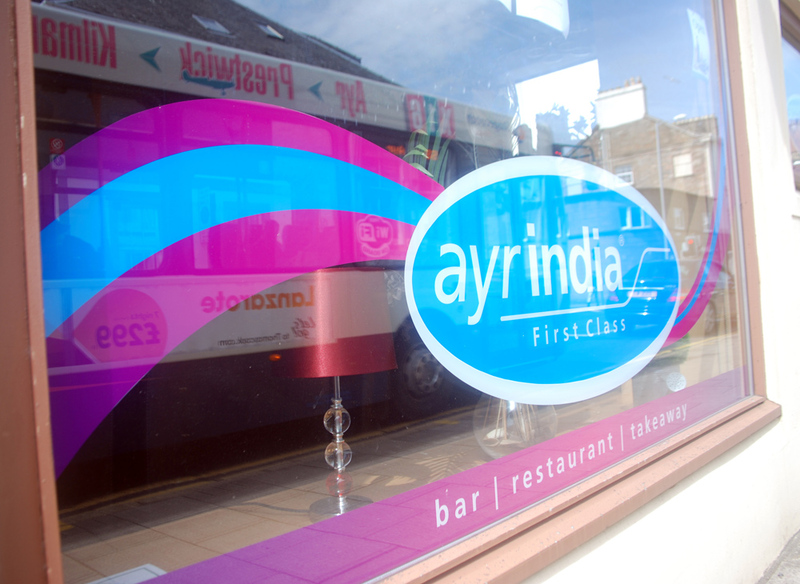 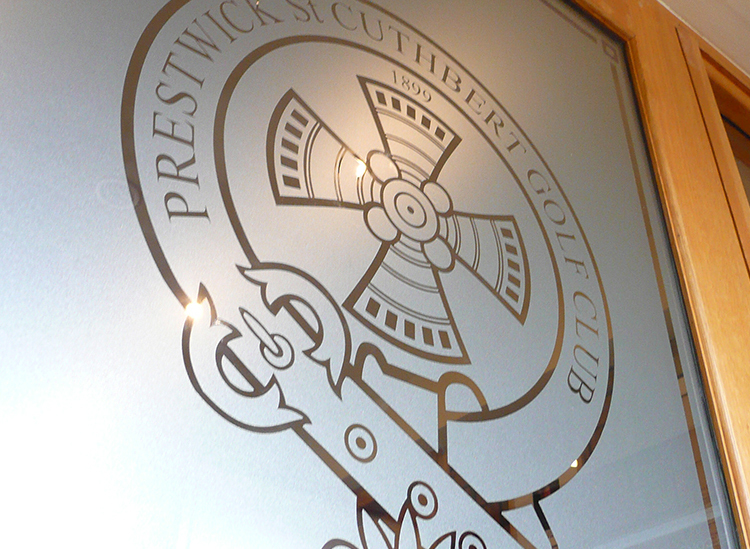 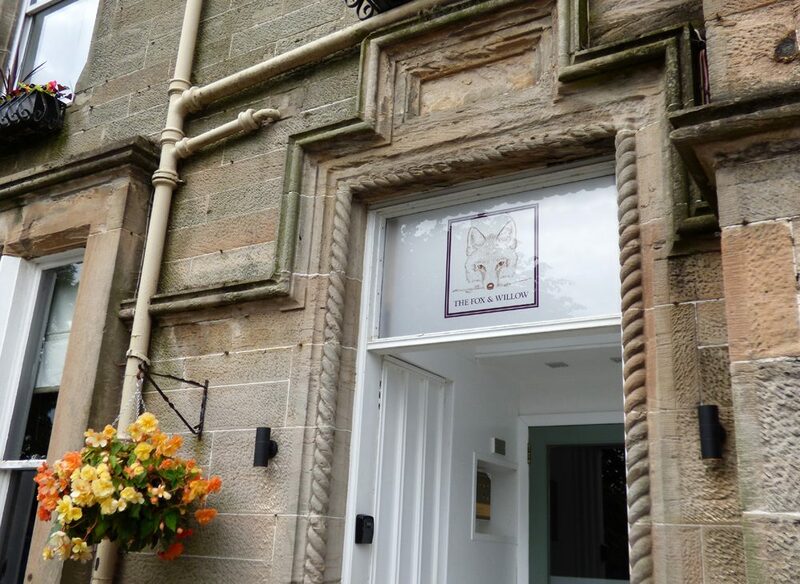 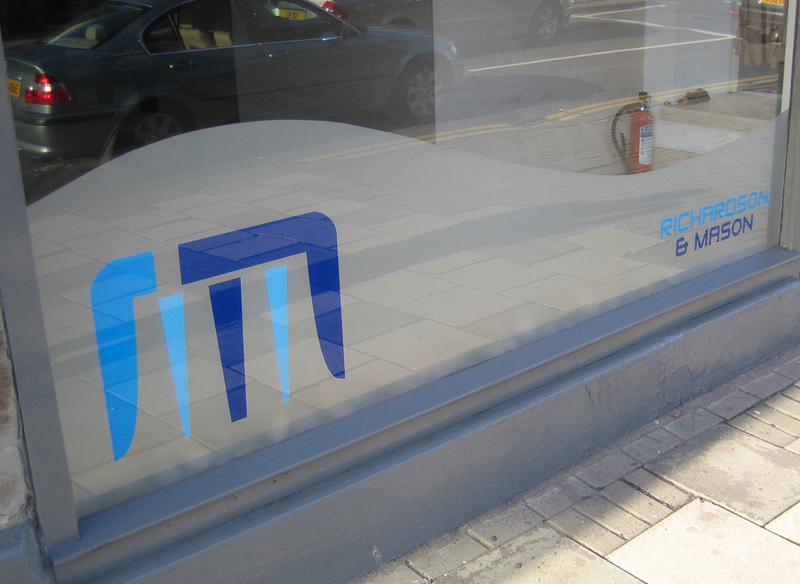 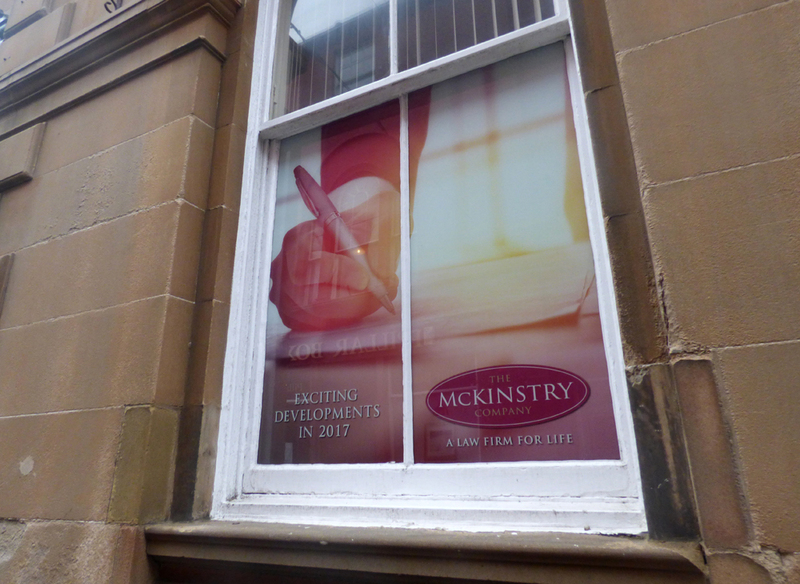 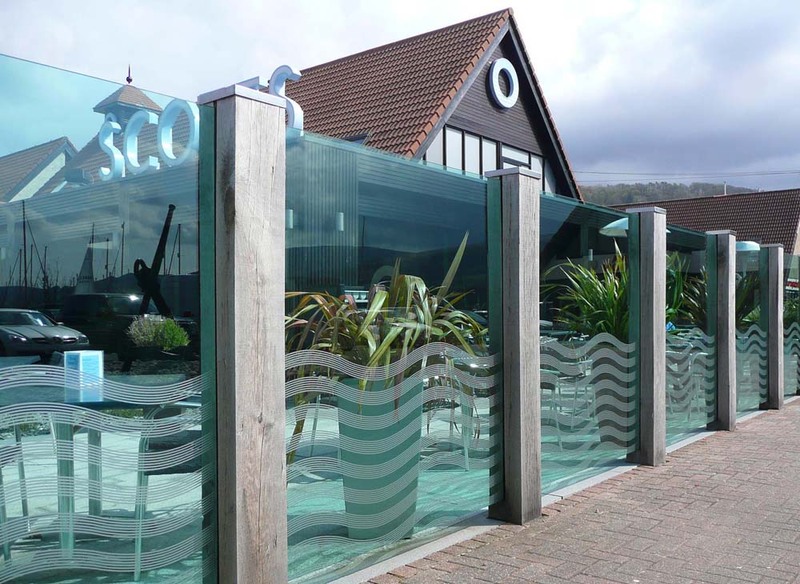 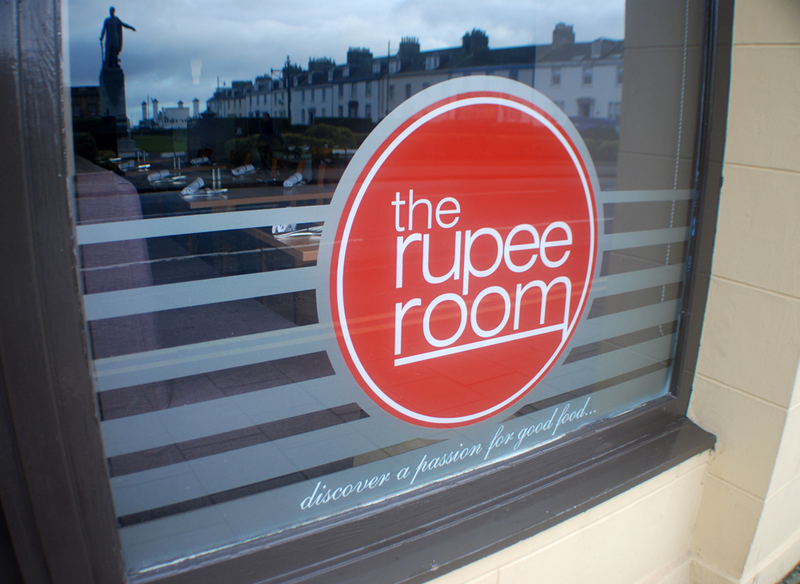 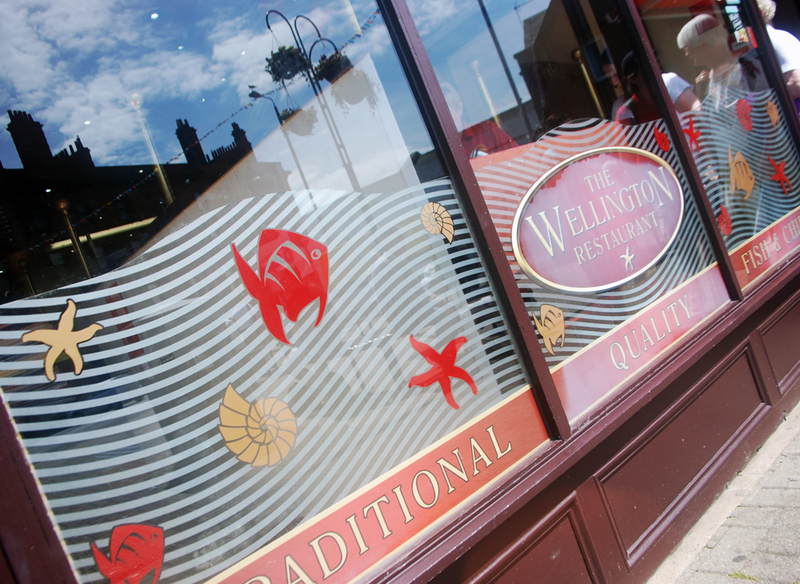 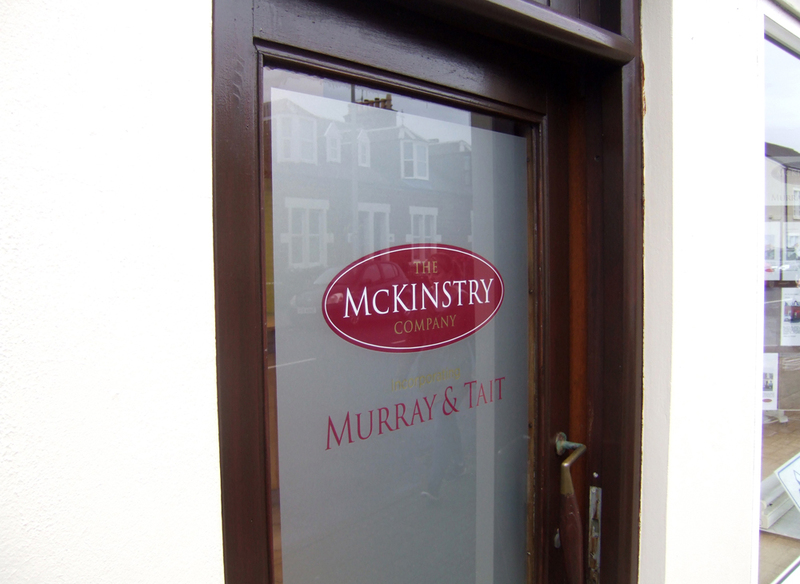 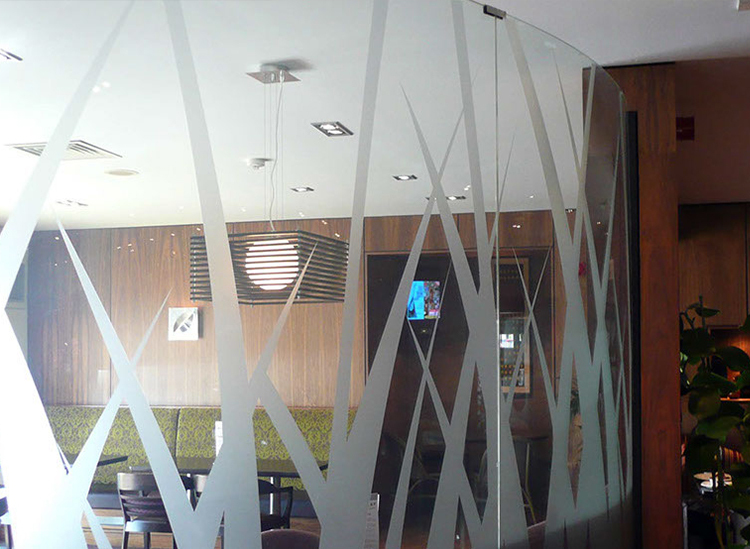 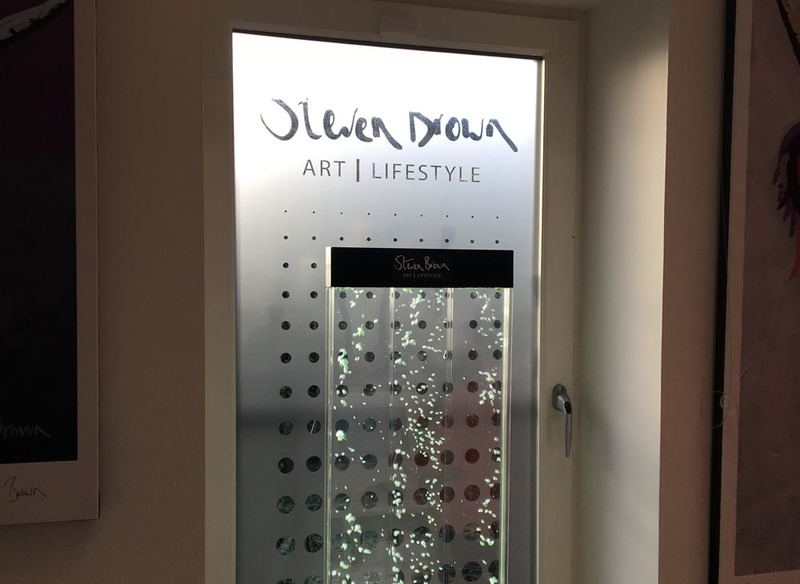 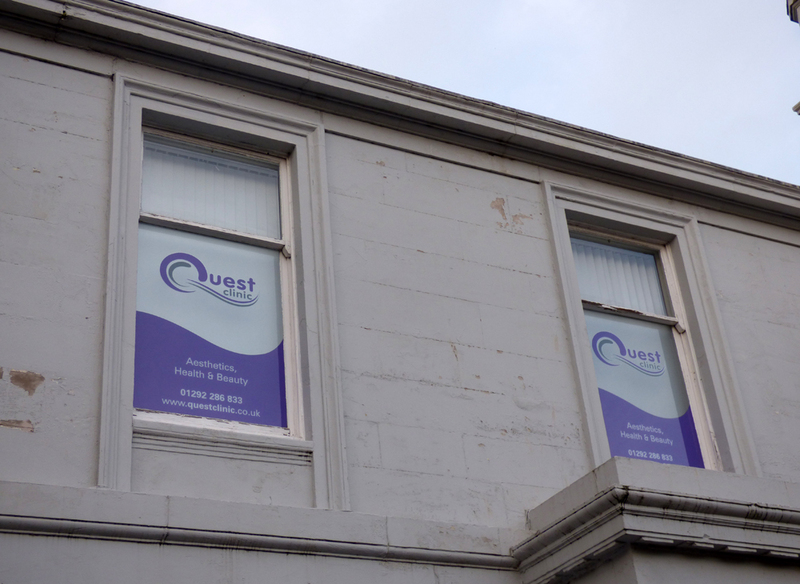 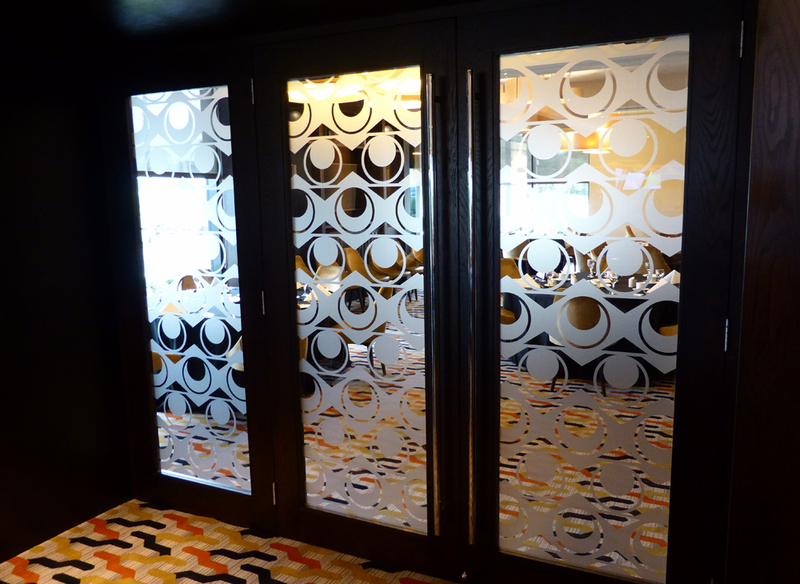 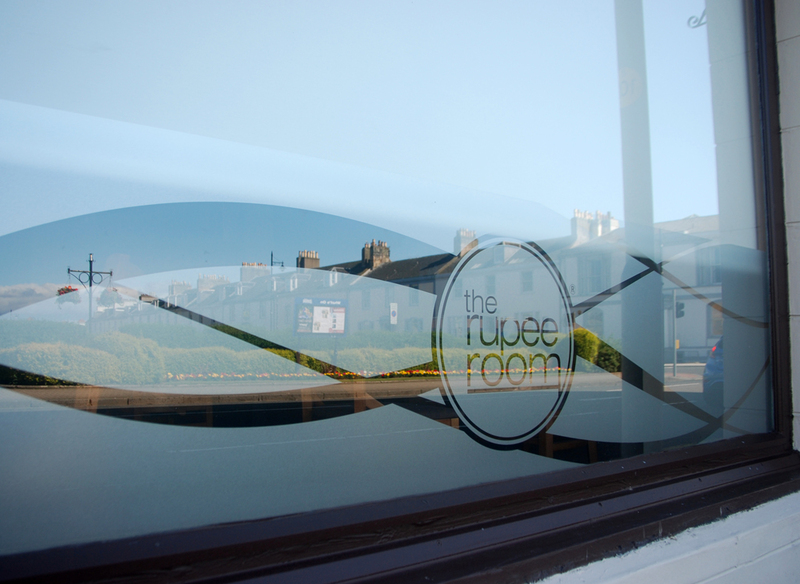 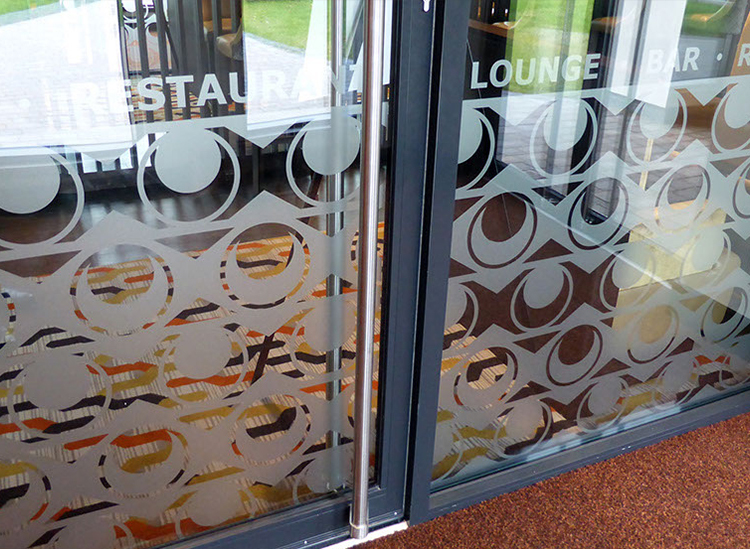 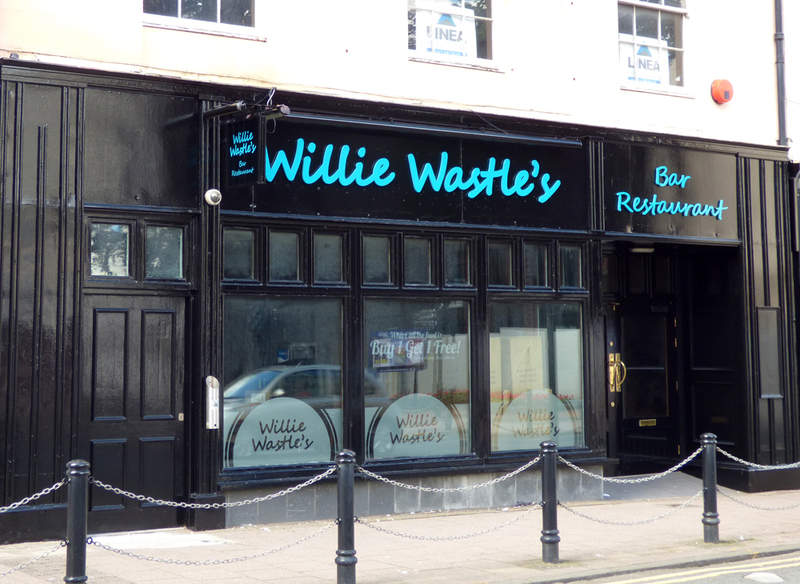 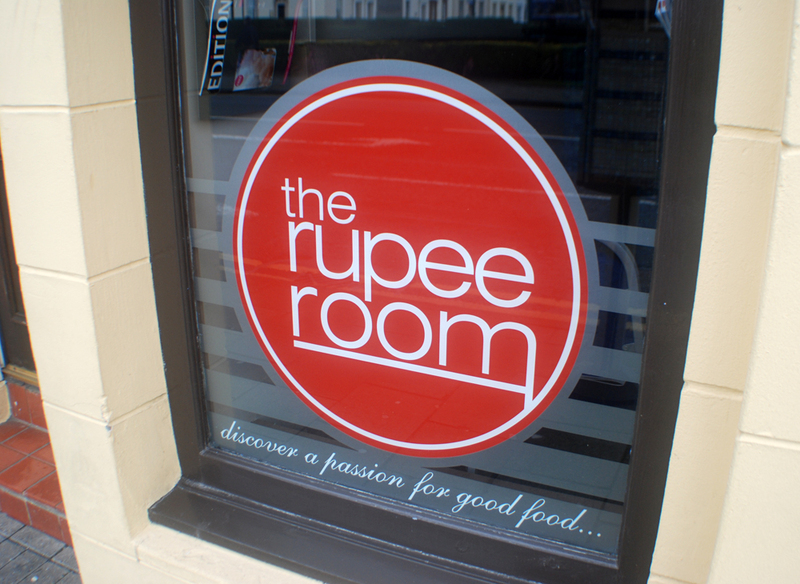 Our window graphics add a touch of class and decoration to your restaurant or office space. 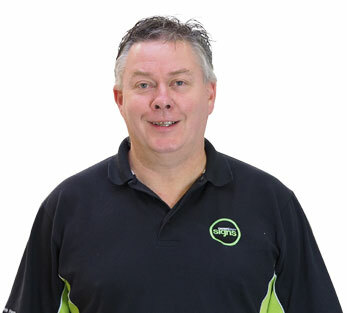 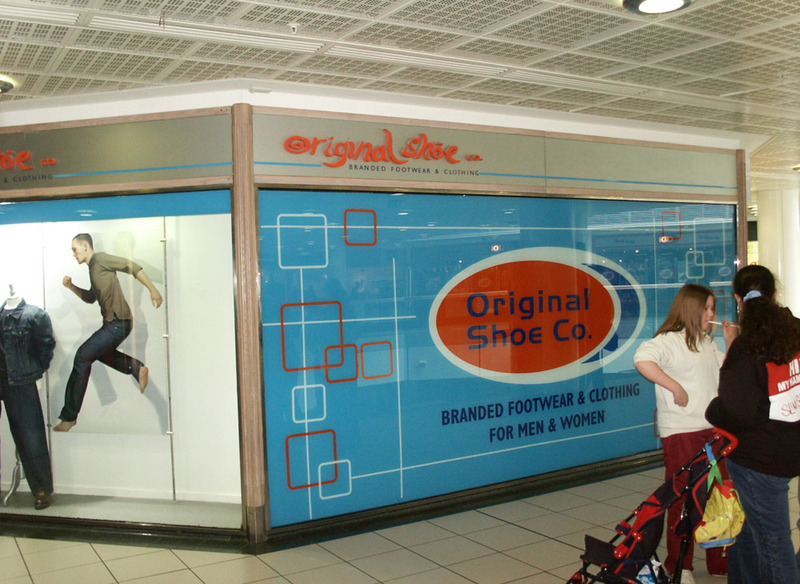 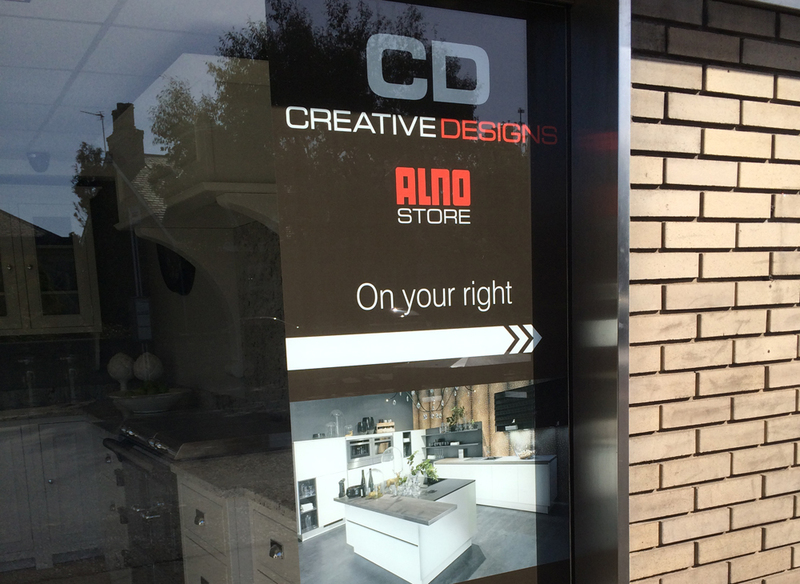 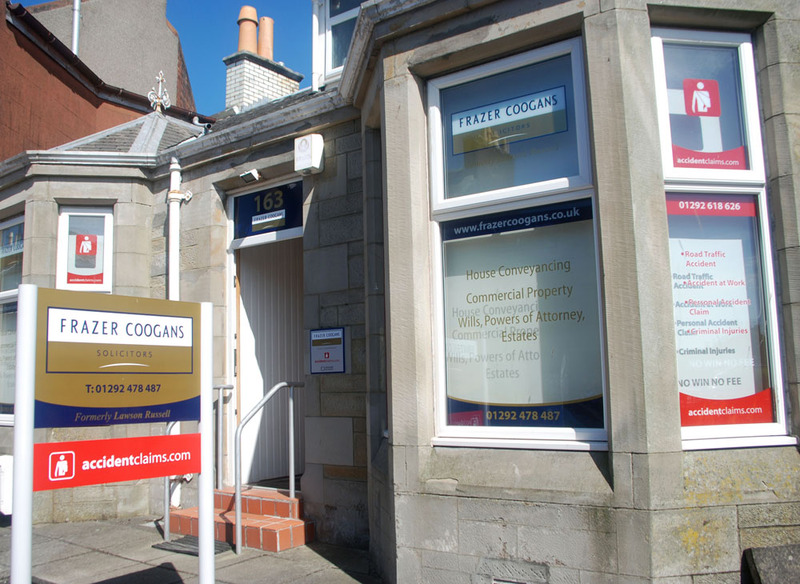 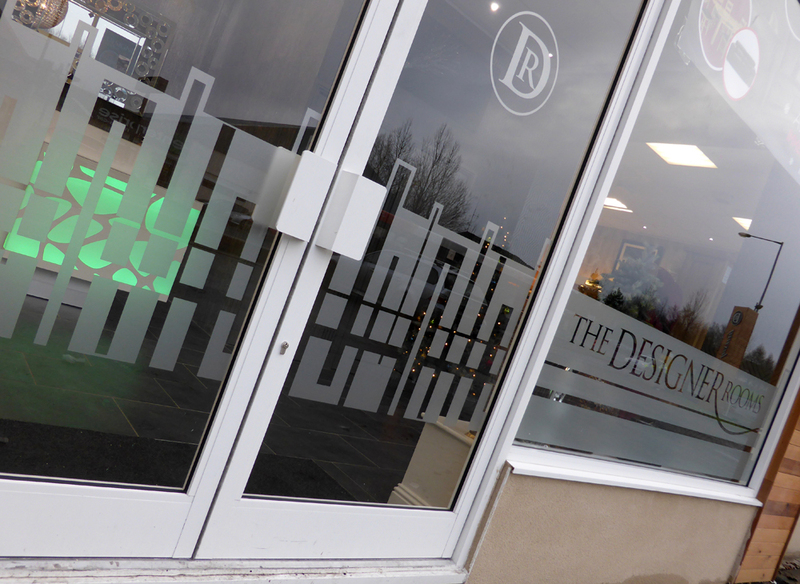 Ask us about our design services to help with your window manifestations.